This past weekend we were at my niece's wedding to join her as she said I do to her wife. 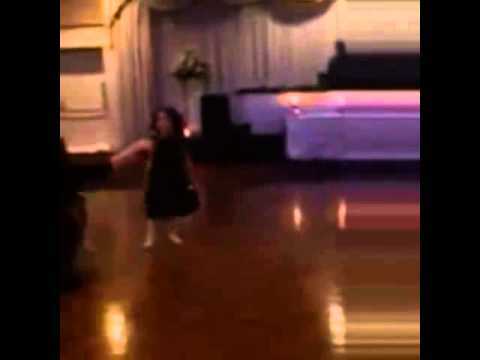 At the reception my grand baby took the dance floor and was singing n dancing the night away. 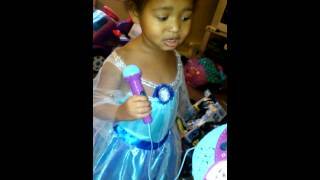 The best and most favorite of the night was when my 6 year old Grand baby danced n sang along to Let It Go . She stole the dance floor and had all eyes on her . Ellen I Think you will really enjoy this please take a look .